Please Don’t Let Me Hit the Ground | Acoustic! Kitty! I just need to keep looking at this cat macro that someone at SN! (gocart? I’m too lazy to check) linked to the other day. I never knew Peter Hook was serenading kittens. 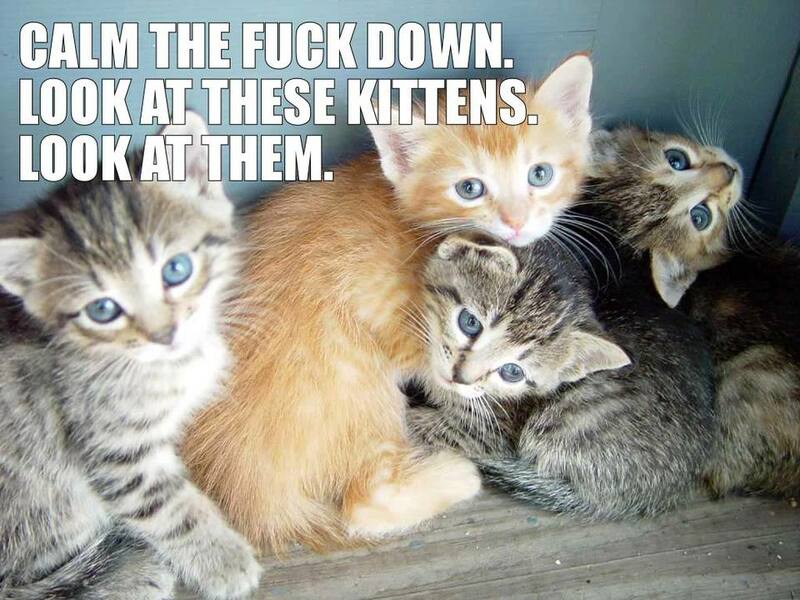 Everything is about kittens. They’re, like, the center of Glenn Beck’s blackboard.